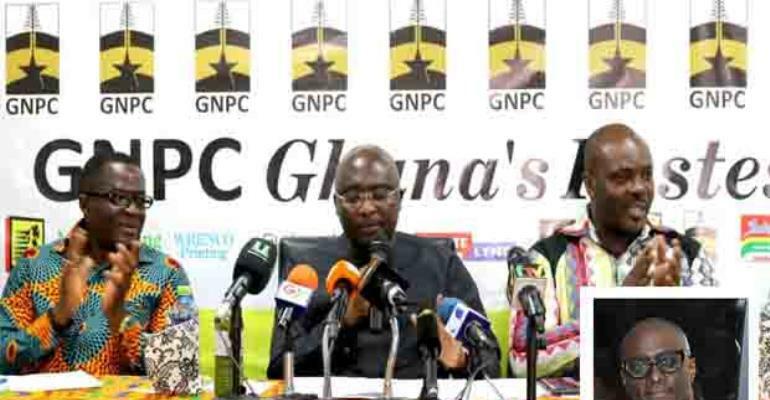 And at the launch of the sixth GNPC Ghana's Fastest Human launch in Accra recently, Dr Bawumia likened Ghanaian runners to their Jamaican counterparts, and has charged them to live up to the athletics powerhouse status. The Vice President pointed out that we are in an era where at the international games where victors mount the stages, national anthems are played, athletes compete in their national colours; and so called on Ghanaian athletes to make an impact. He tasked the Ghana Athletics Association and officials of the Sports Ministry for a joint evaluation of the Fastest Human initiative and promised government's support when the need arises. Founder of the Project, Reks Brobby, mentioned that all was set for this year's edition which will see his team travel across the country for the regional events before gathering for the national competition in September.